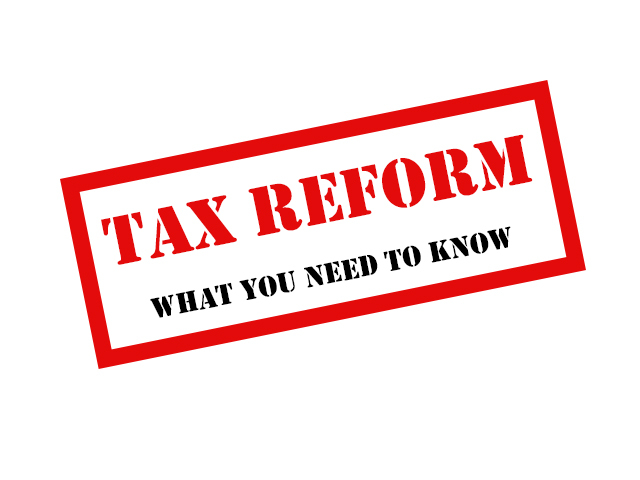 Tax law changes in the Tax Cuts and Jobs Act affect almost everyone who itemized deductions on tax returns they filed in previous years. One of these changes is that TCJA nearly doubled the standard deduction for most taxpayers. This means that many individuals may find it more beneficial to take the standard deduction. However, taxpayers may still consider itemizing if their total deductions exceed the standard deduction amounts.